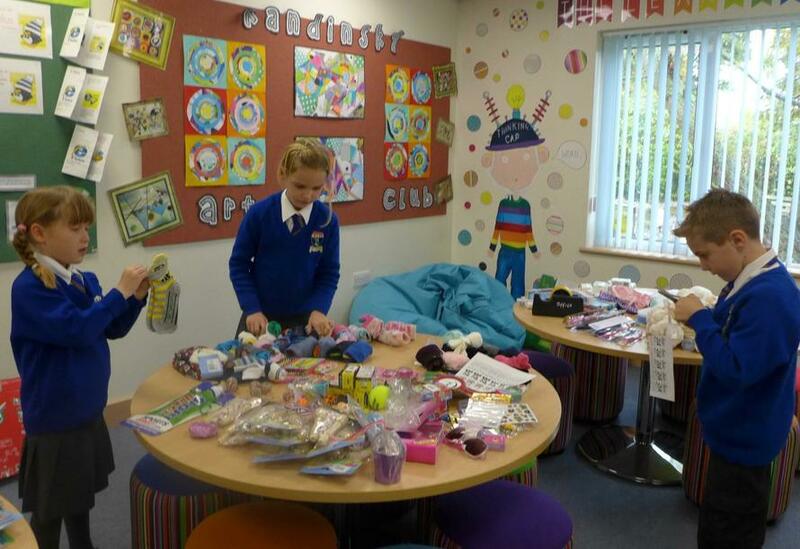 Following the non-uniform day linked to this appeal the children raised £260. 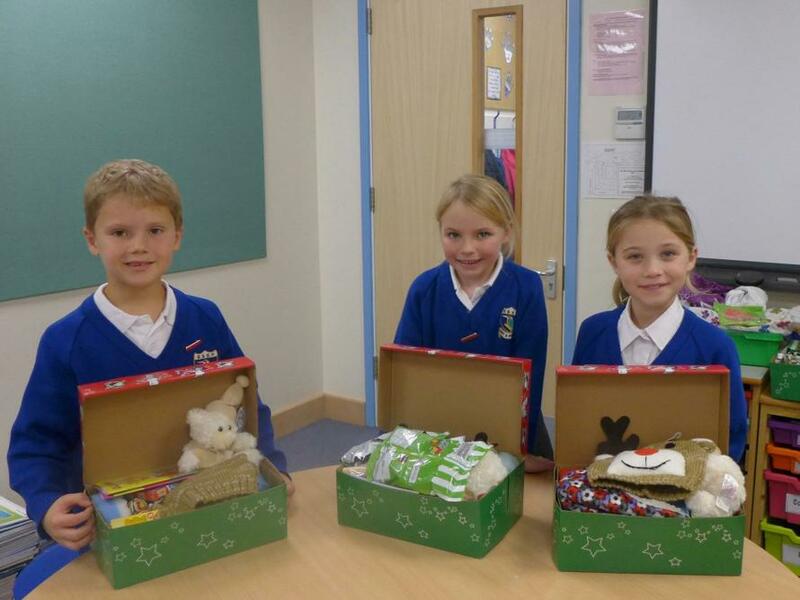 This enabled the school collectively to put together 19 boxes to be sent to children around the globe. 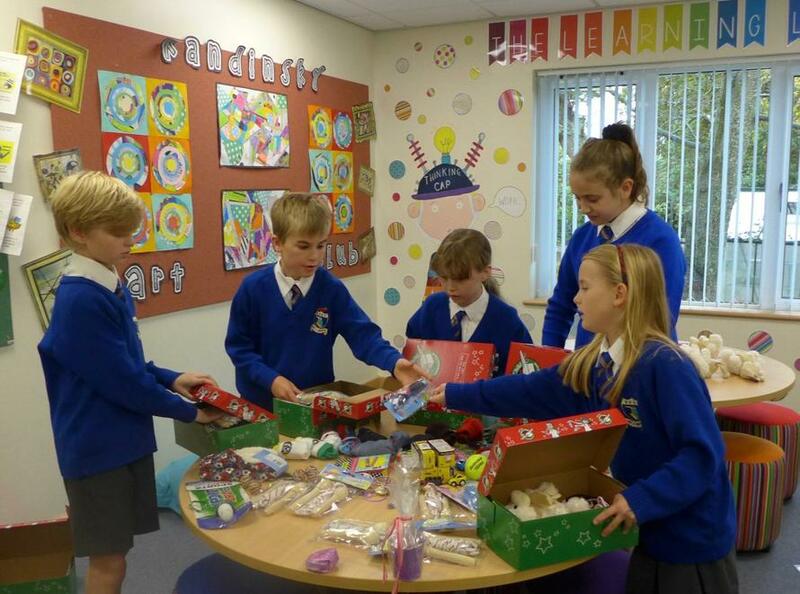 The School Council carefully selected a variety of items both purchased and donated by the children and their families to pack into the parcels ready for distribution. 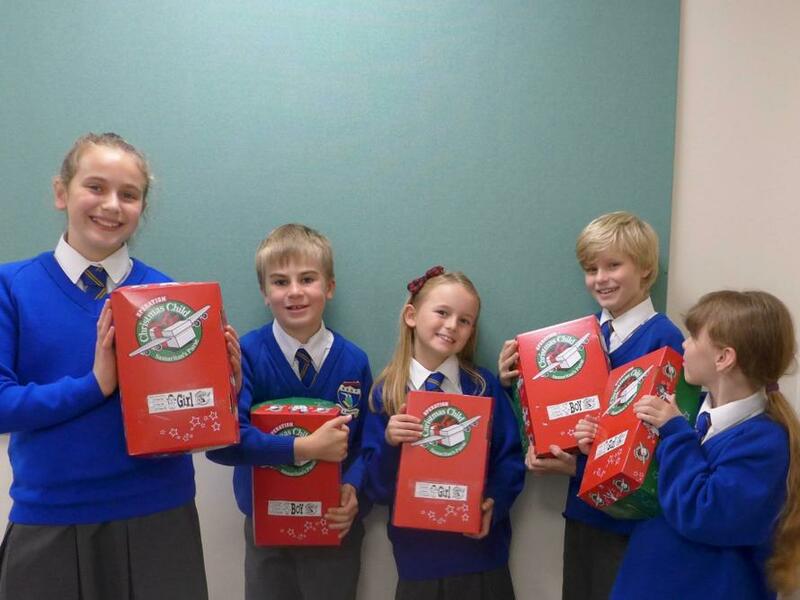 In all, 203 boxes were donated in conjunction with the local church. Items packed included: small toys, a cuddly toy, puzzles, pencils, scarf, socks, hat, essential toiletries and of course some Christmas treats. 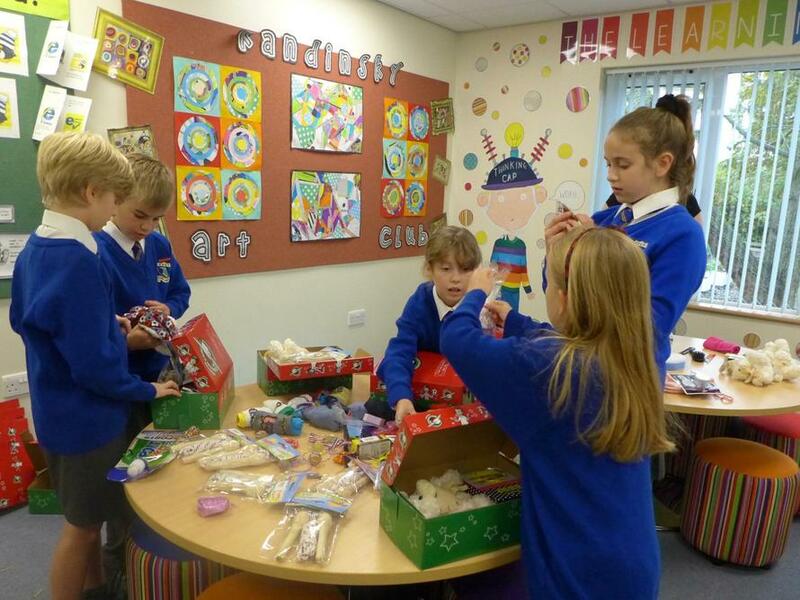 The School Council would like to thank Mrs Mikkides for suggesting this worthwhile charity.